Payment gateway » Blog » Product » Fraud Management: How Do I Know If The Charges Are Fraudulent? Technology is developing fast and fraudsters endlessly try to find the new ways to hack money from credit cards. There are also a lot of highly effective anti-fraud tools, but, at the same time, it’s almost impossible to prevent all this attempts. Fraud in payments comes with false or illegal transactions. When customer pays online, PIN number or signature aren’t requested, so it’s not that easy to confirm the identity of the cardholder as in brick-and-mortar store. Fraud occurs for example, when someone is trying to use stolen or fake credit card. If you accept that transaction, prepare for receiving a chargeback and lose money as a result. And fraud online costs can be higher than the direct lost of a product. Merchants need to remember that there are some associated costs, which include costs of processing an order, or the shipping costs. To prevent that, we provide highly effective fraud-protection tools. The most common fraud type is when someone uses a stolen or fake credit card to buy something in your online store. Yet, there is also so-called „friendly” fraud, which is the situation when buyer asks their credit card company for removing the charge. It may happen when customer finds that he doesn’t need the thing he bought or when the delivered good is not what was promised. 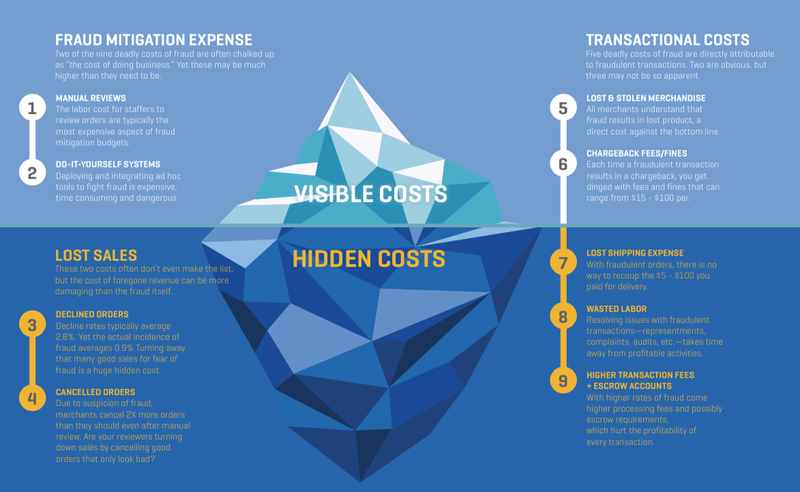 #Fraud costs you in many ways, it’s related to your money loss, but it can also harm your image. The truth is that fraud costs you in many ways, it’s, of course, related to your money loss, but it can also harm your image. There are many ways of payment fraud, such as unauthorized transactions, false requests for a refund or bounced checks. Remember that fraud has an impact both you and your customers. If you run an online business, you definitely know it’s not easy to sell something, especially when you’re just starting out. 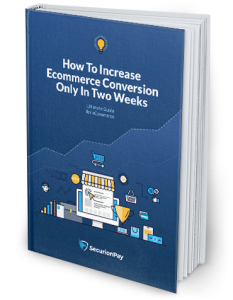 Finding customers, getting them buy your product and driving them through the payment process (with the risk of suddenly losing your customer) could be painful. The merchant is entirely liable for the fraud, so it’s important to have a great anti-fraud plan or to work with payment processor which gives you effective tools. Especially, when you know you can lose your funds. According to Kount’s research, one of the main costs of fraud is trying to build your own anti-fraud system, and it mostly ends with a failure. It comes with added risk, and taking the process themselves may lead to never-ending fraud attacks. And it also puts the future of your business at a great risk. When you think of processing payments on your website, choose the payment gateway with great protection and effective anti-fraud tools. It will save your time and money. Our Fraud Prevention Suite provides protection against payment fraud. It helps to recognize irregular transactions to reduce the risk of payment card fraud. How The Fraud Check Works? In short, while the charge is done, the advanced algorithms rate the risk level. Keep in mind that charge details show with some delay because the fraud check is made asynchronous to make the payment as quick as possible. To better understand the process, you can test it in your dashboard and it’s possible even if your account isn’t live yet. Just log in at www.securionpay.com and go to Dashboard → Charges. How to add a charge? 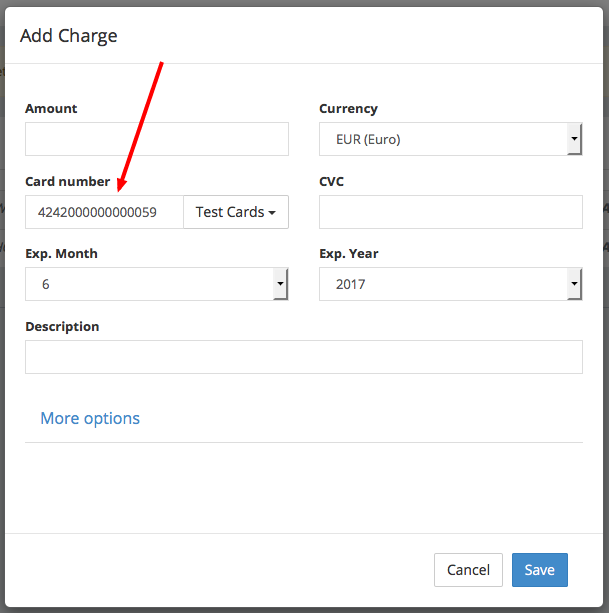 Paste one of the number (for instance with Suspicious result) to Card number field, fill in other fields, and click the Save button. When you refresh the site, you should notice the Suspicious label next to last charge. Usually, it takes up to 1 minute to occur. When the charges are suspicious or fraudulent, you’ll see the orange or red labels, respectively. If there is no label next to charge (even if you refreshed the site), it means that the charge is safe, so you don’t need to worry. To see more information about the charge, click on it on the list. You can find fraud check information in the lower right corner. Right after the charge is added, you can see that fraud check is in progress. After you refresh the site, the status will change (you’ll see Safe, Suspicious or Fraudulent label here). As you can see, there is also a score: 20 next to Fraud Check status. Score is a percentage that helps us to determine the risk level and estimate which transaction will end with chargeback. For instance, when the score is 0 or 1, you can rest assured, because transaction is safe. When it’s suspicious, the score will be 20 and, according to our scale, when score is more than 70, it is labeled as a fraud. All transactions have a scoring, so you can determine accepting risk level by yourself. Fraud check comes with automated detection or you can check it manually for each transaction. Approving each transaction manually may help you with fraud management and reduce your merchant fraud, but only when you don’t have many customers (with a huge amount of transactions it can be tedious). Manual reviews also takes much time, and you know that time is money, right? Anyway, it is a great option to start with, so you can understand the fraudsters’ behavior and when you collect more data, you can automate the process. You can decide yourself what will happen with the suspicious transaction. Go to Account settings (in top right corner) and then click on Charges tab. Here you can choose the option with automatically refund charge when fraud status is set to fraudulent or you can determine the score level manually. It’s up to you which level of risk will be accepted in your transactions. You specify the risk by yourself, so you can choose how best to use our anti-fraud system to suit your needs. We need some additional data to make a fraud check and it should be customer’s IP at least, but you can also provide some more information to improve the accuracy of fraud check, e.g. address information, which are saved on the card, country derived from user’s IP address, his email and more. These extra data are stored on a card and in the token in „fraudCheckData” field, and you can find more about the additional data in our documentation. We do our best to protect your transactions and decrease number of chargebacks, by providing additional security layer for card payments and authenticate transactions with customer’s bank. Every payment is scored and actively checked against fraud with our advanced anti-fraud tools that detect potentially fraudulent transaction, and we constantly run security checks. We’re doing everything to create the safest payment gateway that meet your needs to be sure that yours and your customers’ payments are highly protected. If you have more questions, don’t hesitate to contact us at [email protected].